How do we develop leaders who are capable of driving growth – while working in the best interest of our planet? This is the question that motivates Simon Hampel, part–time adventurer and Co–Managing Partner of Leaders’ Quest, on his mission to help others catalyse change. 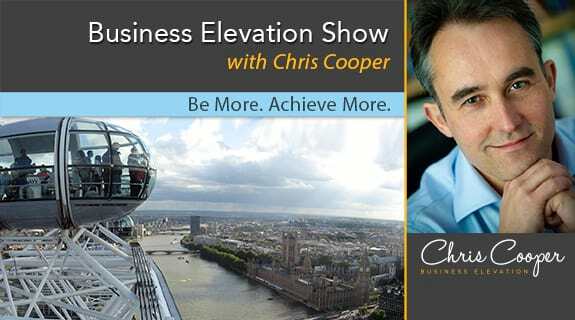 In this podcast hosted by Chris Cooper, Simon highlights the exponential shifts that society is experiencing – including a growing gap between cleverness and wisdom. He describes the importance of embracing our common humanity, and the need to equip people with the skills to understand and adapt, instead of buying into an ‘us versus them’ mentality.